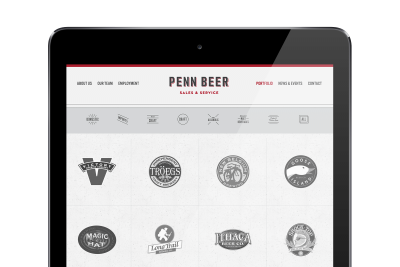 Messaging, identity and website for South Eastern PA's leading Anheuser Busch distributor. 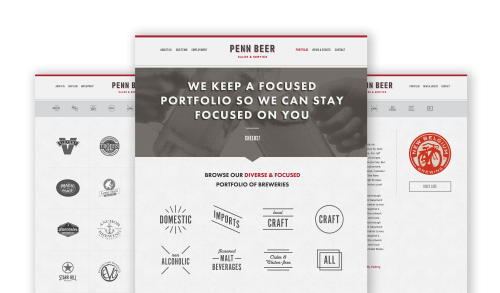 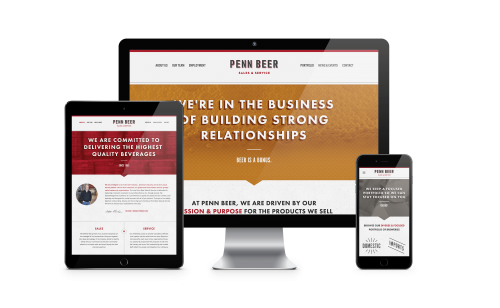 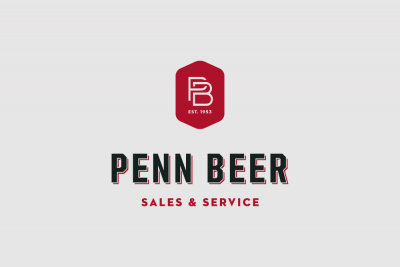 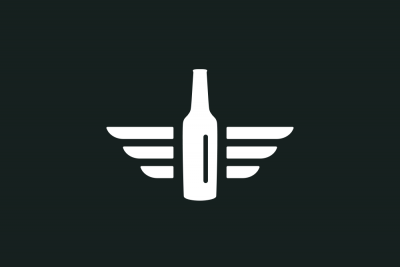 Known for their deep understanding of the industry and keen palette for bringing some of the countries best craft brews to Pennsylvania we made sure to keep Penn Beer’s new site humble and beer forward. 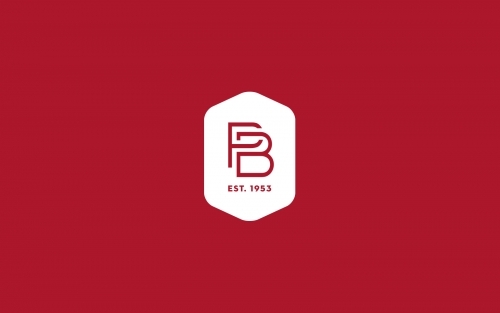 Subtle typographic vignettes, textures and a font selection that positions them to align with the brewers movement was a priority.